Call it a first world problem. You’re trying to sleep and you hear a soft crunching sound, almost like popcorn being popped far away. It’s not a big deal and you manage to doze off. Another night, you hear it again. You still ignore it, and things are fine. But eventually it gets on your nerves. You resolve to find the source of this low-volume annoyance and sooner or later it’s the only thing you can think about when you’re supposed to be slumbering. Spoiler alert, it’s the DVR. 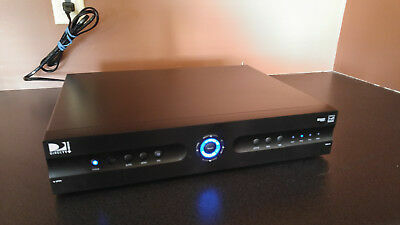 This is a DIRECTV HR21 DVR. They were popular about ten years ago and because they’re so reliable, you still see them in homes. I had a couple myself, back in the day. And I remember them being very, very noisy. 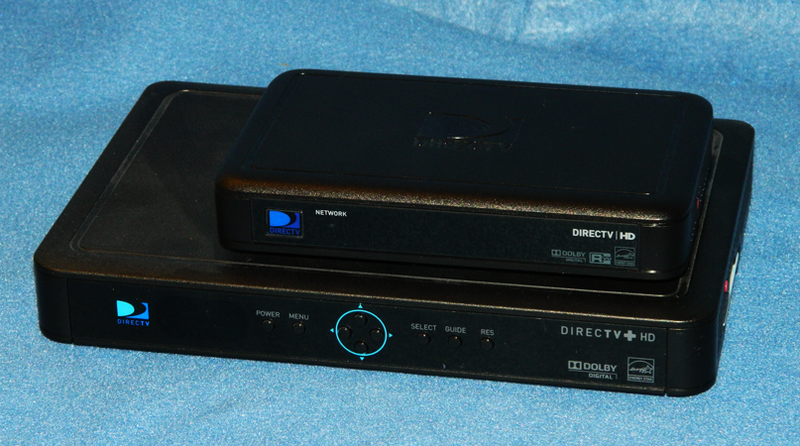 The HR21 was sort of generation “1.5” of the DIRECTV HD DVR and it still required a lot of cooling. While the cooling slots at the top were gone, the ones on the side let a lot of air in, and let a lot of sound out. It was the first version with Western Digital’s “Green Power” drives which were exceptionally noisy. The combination of big air holes and a noisy drive made it a pretty bad choice for the bedroom. Back then I chose to grin and bear it because it was worth it to have a DVR in the bedroom. Even though you could share programs using a plain old receiver, this gave me the option to record two more programs and I kind of needed that. But I’ll admit now, it sounded like a chipmunk chewing on tinfoil. If you still have one, you know what I mean. It’s 2018 and there’s a better way. The H25 receiver is about half the size of an HR21 DVR. We’re talking about a box about the size of a paperback book. When you’re using a Genie client, it doesn’t make any noise at all. It doesn’t even have a fan. And yet you get the same performance you get from your DVR. You can pause live TV, access the playlist, and create new recordings. It’s even faster than your old DVR. And that’s pretty impressive, I’d say. The Genie is proven technology at this point and if you’re still using the older models you’re going to find your support options getting more and more limited especially if you haven’t upgraded to the SWM system. SWM has been the standard for DIRECTV installs since 2009 and every year the options for people who haven’t upgraded get slimmer and slimmer. It offers a lot of benefits and very few downsides. If you are a DIYer, you can learn everything you’ll need and get parts lists and diagrams by reading our Ultimate Guide to Upgrading. If you’d rather get a certified installer to do the work, give us a call at Solid Signal at 877.312.4547 and we’ll get the process started! We can even find out if you’ll save money by upgrading.